Will the Greenback Continue to Rise? We wish to extend a free week of Forex Live Room access from September 12-22, 2017. September 12 – Our hearts go out to those affected by Hurricane Harvey and Hurricane Irma. Despite the devastation, the USD has gained against most of its counterparts as the economic cost of Hurricane Irma has appeared to be lower than previously feared. Will greenback strength continue in the next week? 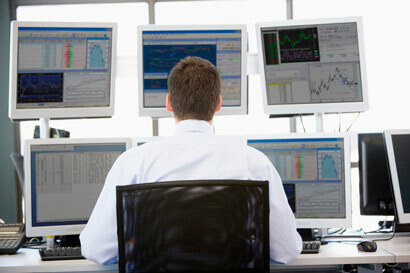 Find out with us in our LIVE TRADING ROOM. Gain access to a trading veteran who has specialized in Spot Forex trading for the past 16 years and has over 20 years experience in trading various markets. Trade setups for multiple pairs. Email and SMS notifications of trades.